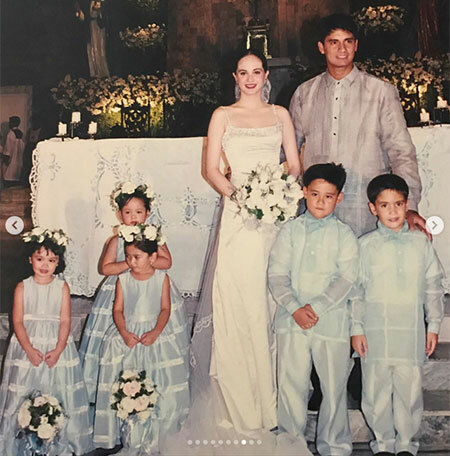 Lucy Torres to Richard Gomez on their 19th anniversary: "Ours will always be my favorite love story"
Lucy Torres-Gomez greeted husband Richard Gomez on their 19th wedding anniversary by revisiting their old wedding photos. 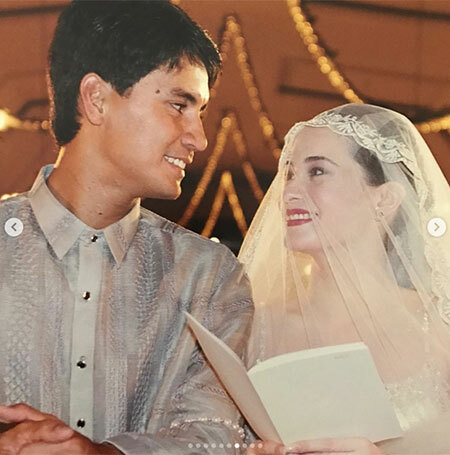 On her Instagram, Lucy wrote: "It's been 19 years but I remember our wedding day like it was yesterday." 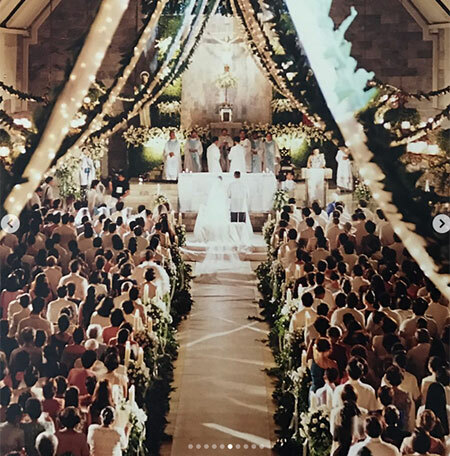 Lucy and Richard tied the knot in Ormoc, Leyte, on April 28, 1998. 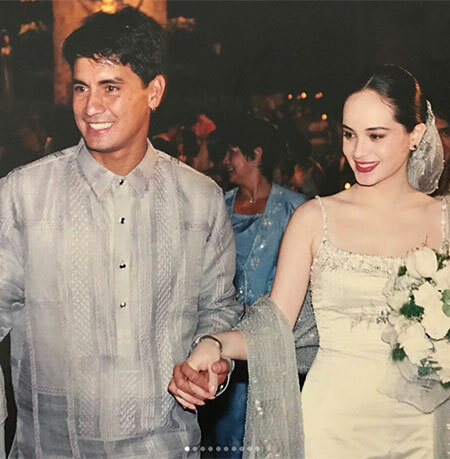 In 1998, Lucy Torres and Richard Gomez tied the knot at the St. Peter and Paul Parish Church in Ormoc, Leyte. 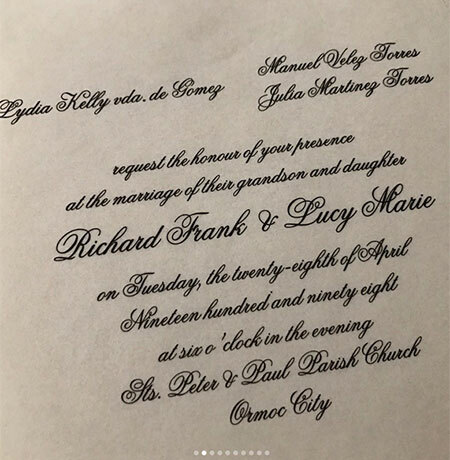 Nineteen years later, on April 28, 2017, Lucy revisited their beautiful wedding through a greeting to Richard which she posted on Instagram. She wrote, "It's been 19 years but I remember our wedding day like it was yesterday. “You are my dream come true @richardgomezinstagram but I love you so much more than all the magic you have brought into my life. In 2009, in an interview with marie claire magazine, Lucy recalled how her love story with Richard started. It was when they worked together for a series of ads. She narrated, “We did eight ads over the course of five years. 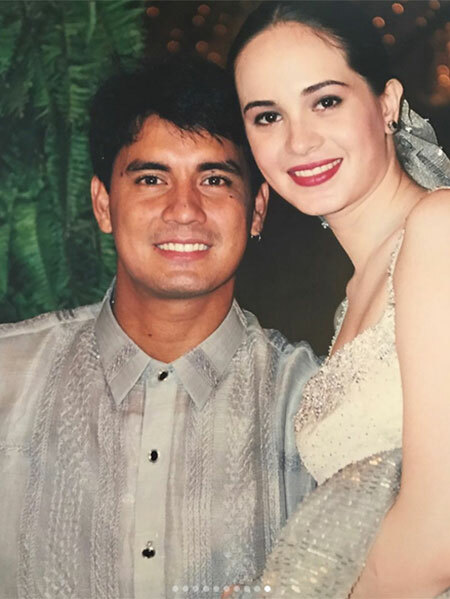 In May 1997, Richard started pursuing Lucy seriously, where he would call her every day and even fly to Ormoc for surprise visits. Luch, now a congresswoman of Leyte, elaborated, “That was it. There was no day we didn’t talk. 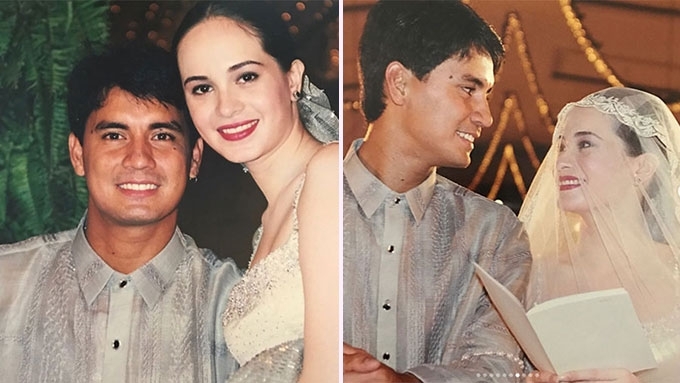 Read: Lucy Torres-Gomez tells marie claire: "I almost didn’t marry Richard"